Are you overwhelmed? 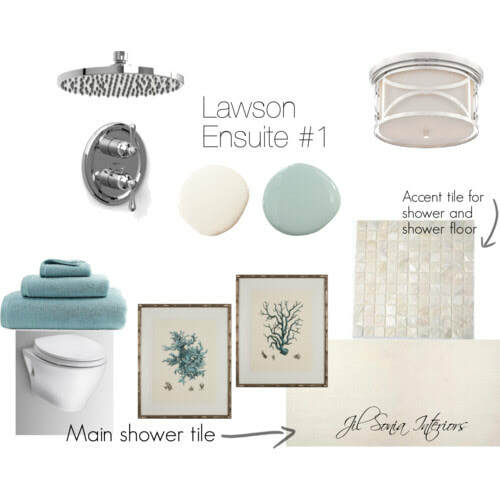 Wondering where to start with your bathroom design? We can help! 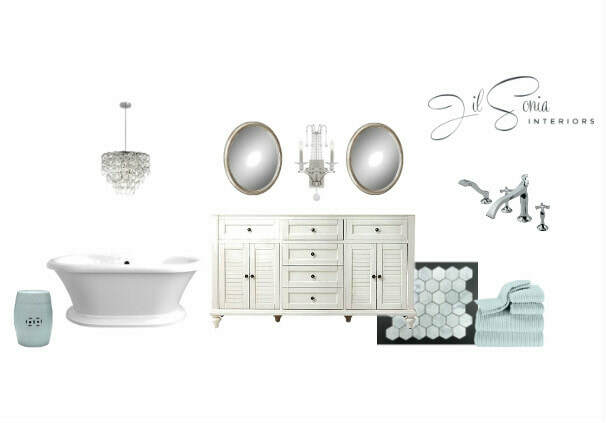 Designer Mood board, showing all items together on one board. You immediately know how it will all look together. We will send you an email detailing what we need from you to get started. i.e. any plans you have, colours you like or dislike, inspiration images, existing items in the room, photos of room, if possible, etc.